My nephew Rajvir Adhikary son of Subrata Adhikary and Suchitra Adhikary, age 3 years 6 months is being diagnosed with Neuroblastoma (high risk) tumor. Neuroblastoma is a type of cancer that starts in certain very early forms of nerve cells found in an embryo or fetus. (The term neuro refers to nerves, while blastoma refers to a cancer that affects immature or developing cells). 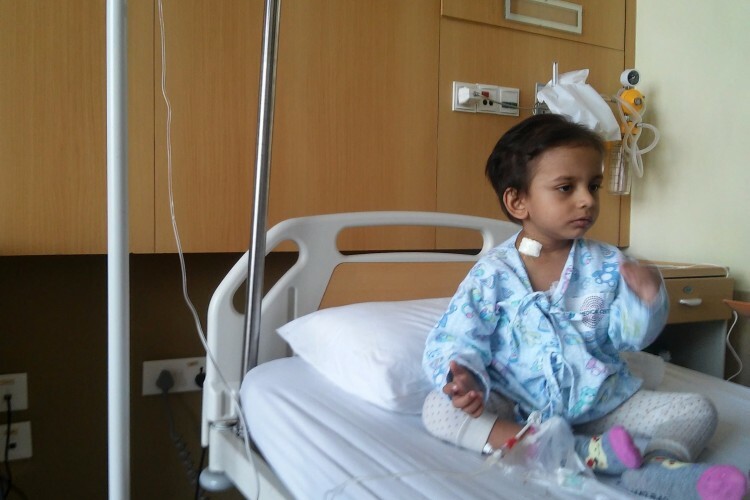 This type of cancer occurs most often in infants and young children.Rajvir needs to go through 8 cycle Chemotherapy, Surgery, Radiotherapy and Stem cell transplant to be cured from high risk neuroblastoma. He has been through so far 10th Chemotherapy at Kolkata Tata Medical Center and major surgery, the main neuroblastoma tumor has been removed by surgery but a additional neuroblastoma tumor still remain in the abdomen section so he needs to go through another major surgery and after that following treatment. Because the additional neuroblastoma tumor which remain in abdomen section in a very complicated position thats why our doctor at Kolkata Tata Medical Cente Dr. Arpita Bhattacharaya referred us to do the surgery by neuroblastoma specialist surgeon Dr Chui Chan Hon singapore based, the surgery in singapore very expensive almost 50-60 lakhs so we need raise that much fund for his surgery. 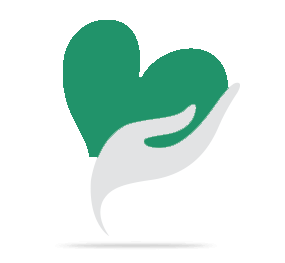 Your share could be as good as a donation for Rajvir Adhikary! Not everyone can afford to take care of their loved ones. Rajvir Adhikary's life can only be saved by donations made by kind people like you.